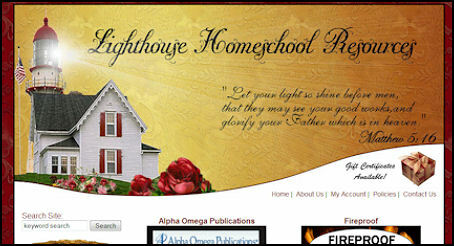 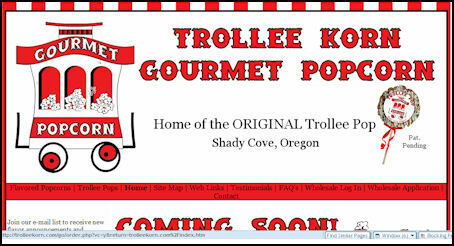 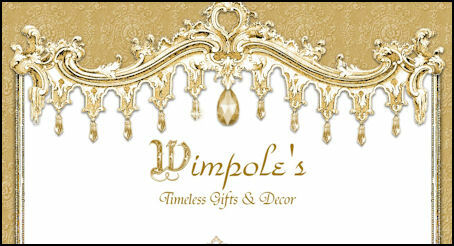 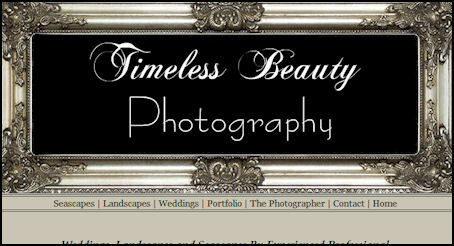 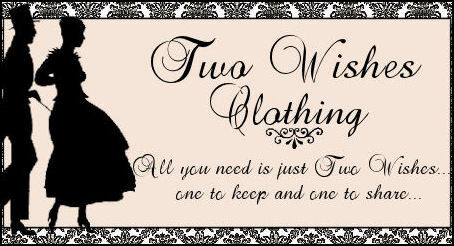 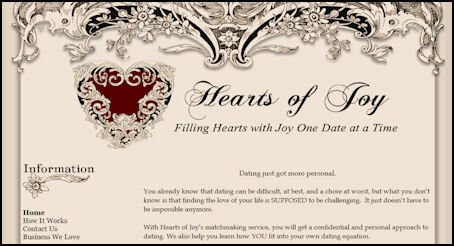 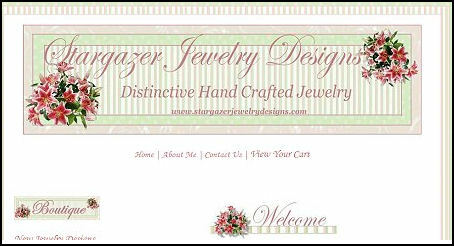 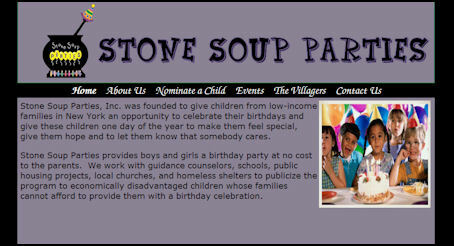 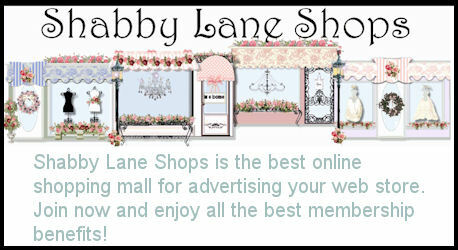 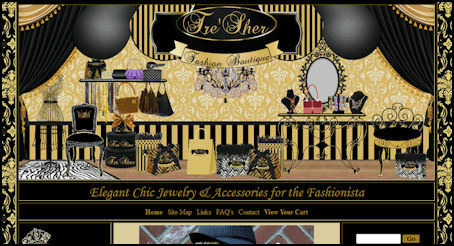 Please take a moment to look at some of the websites we have designed. 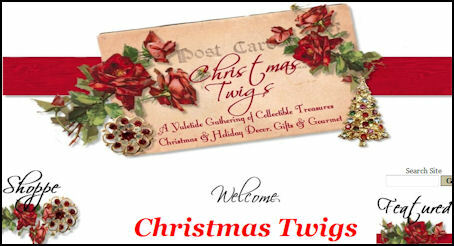 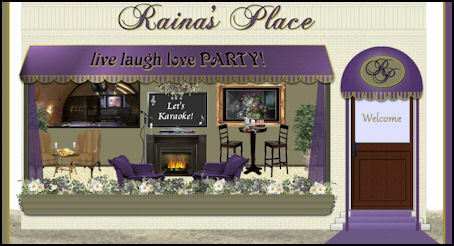 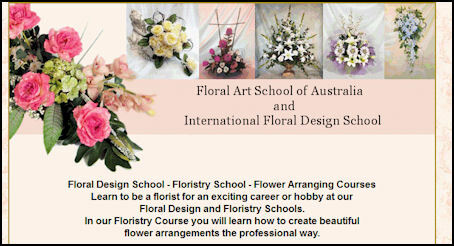 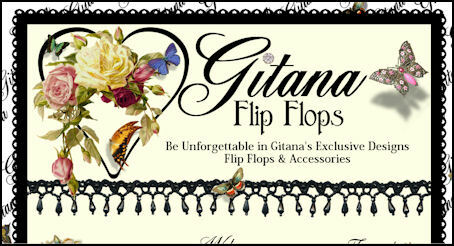 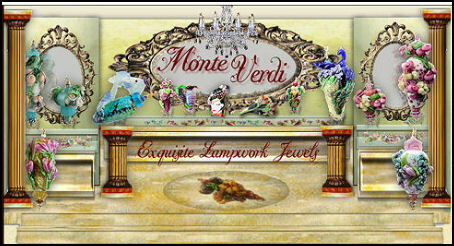 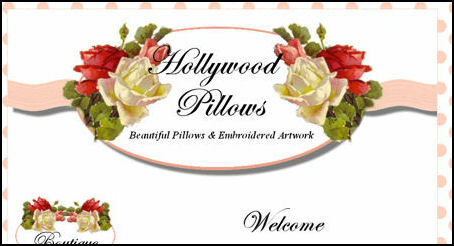 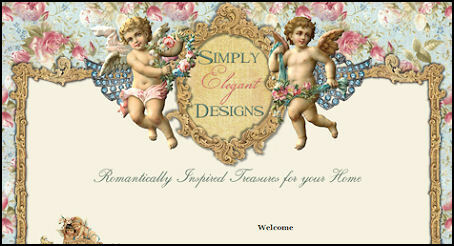 You will see a wide variety of styles as well as some animated designs. 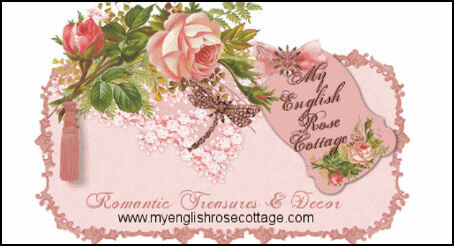 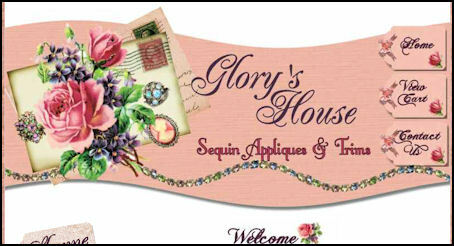 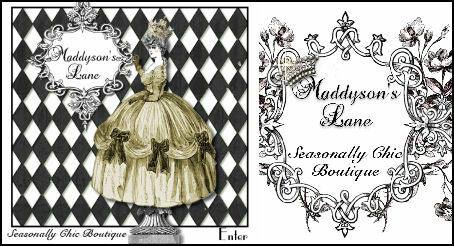 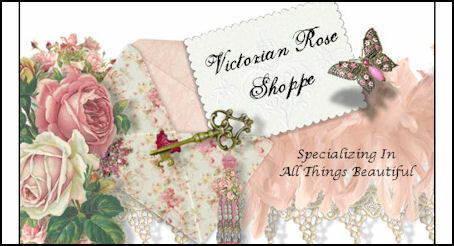 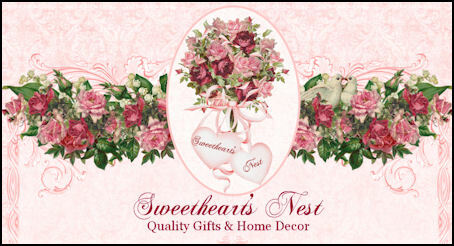 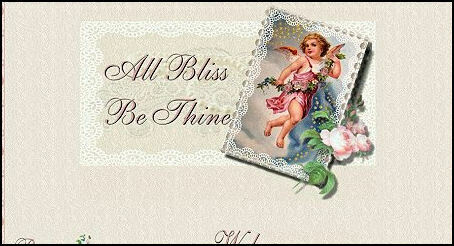 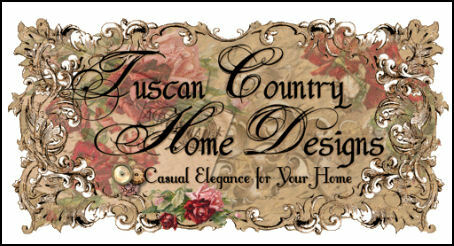 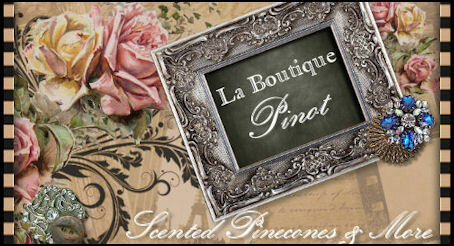 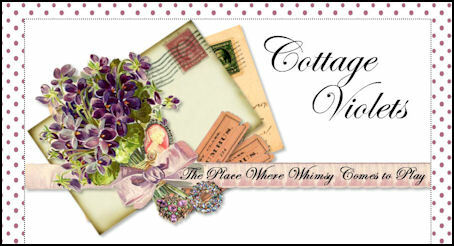 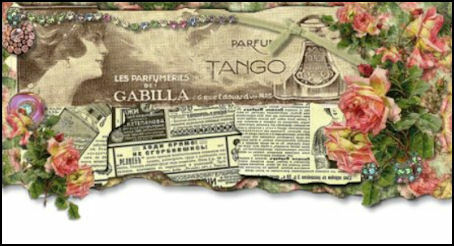 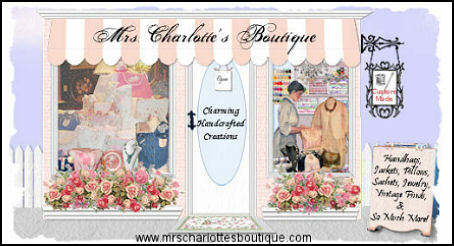 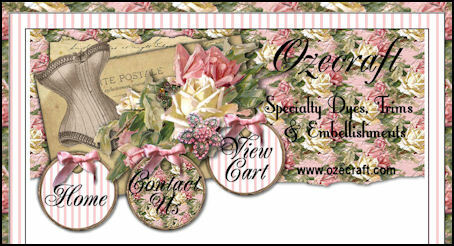 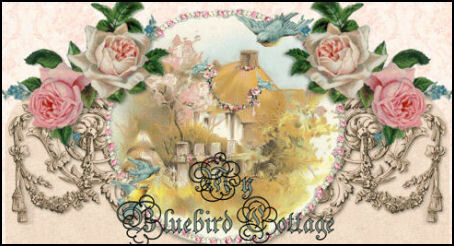 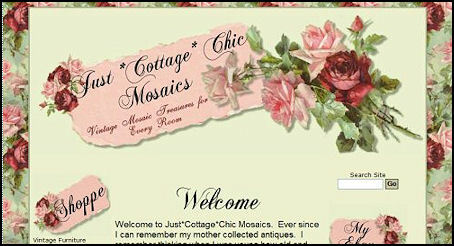 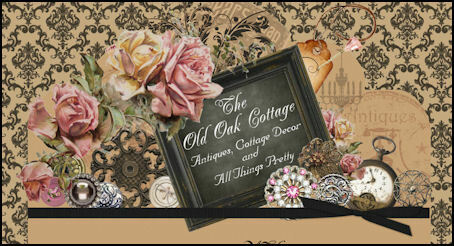 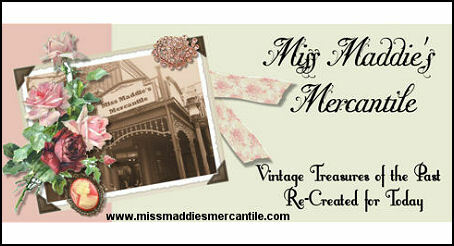 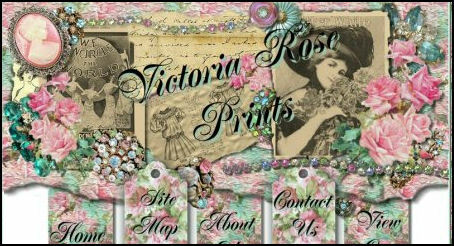 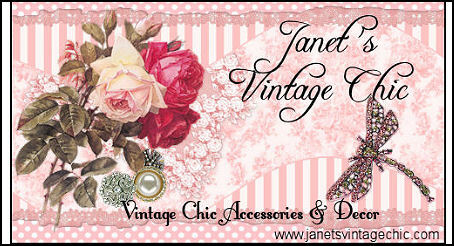 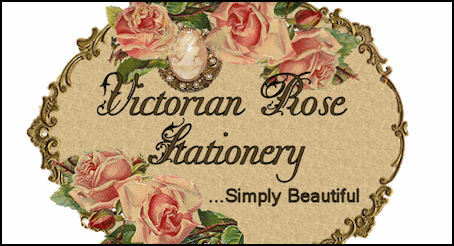 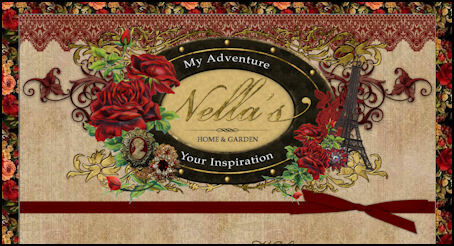 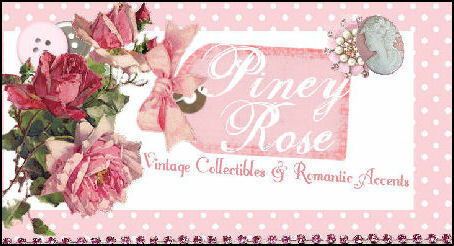 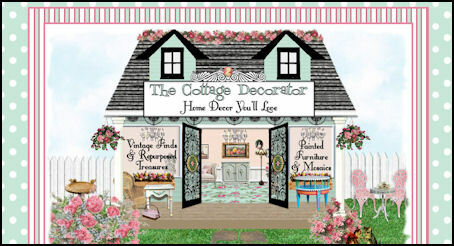 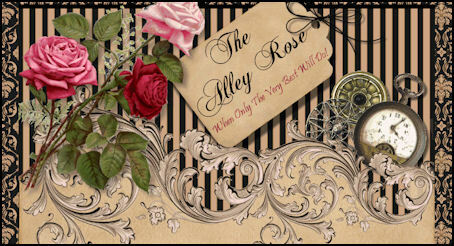 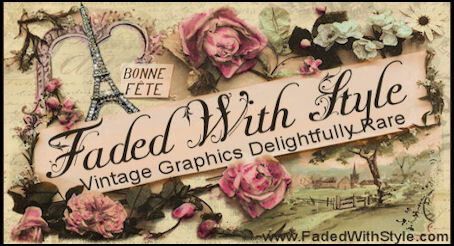 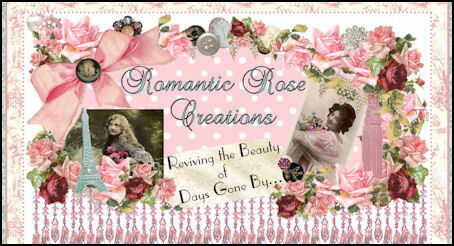 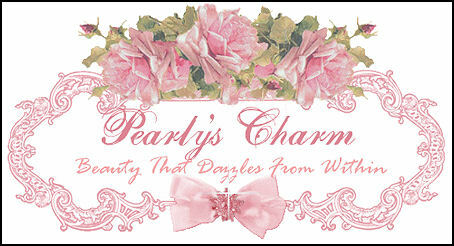 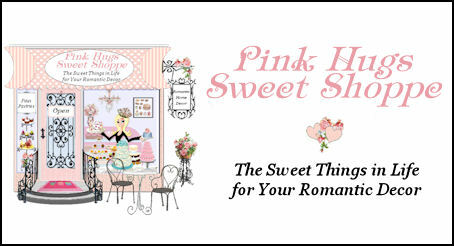 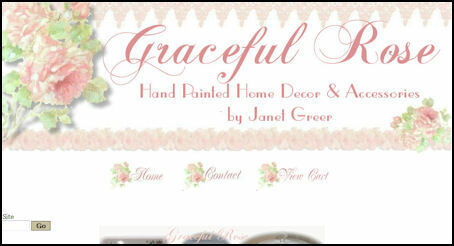 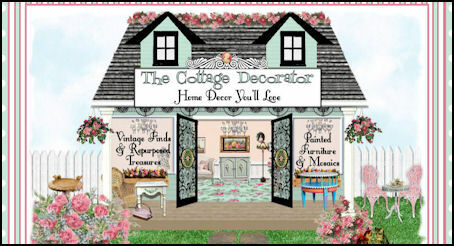 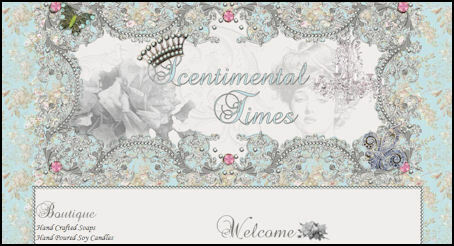 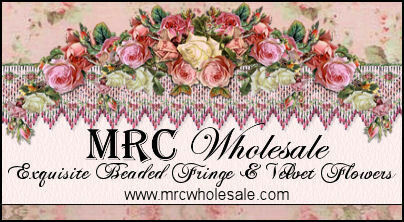 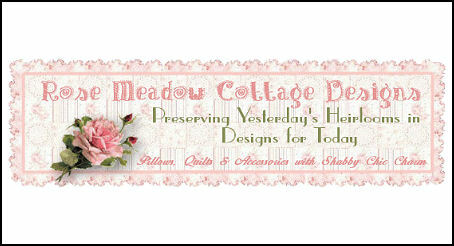 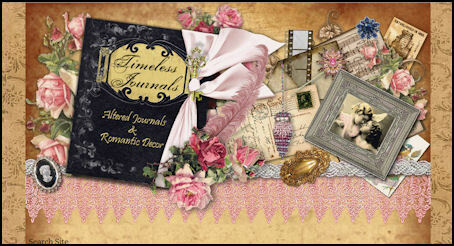 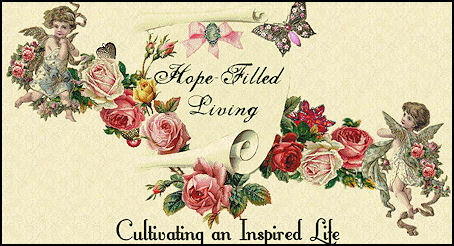 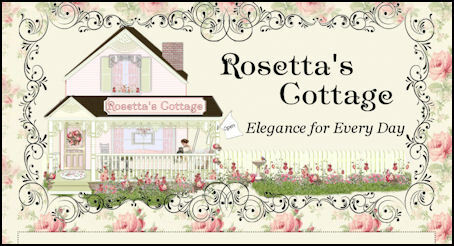 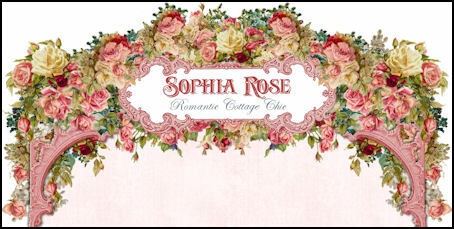 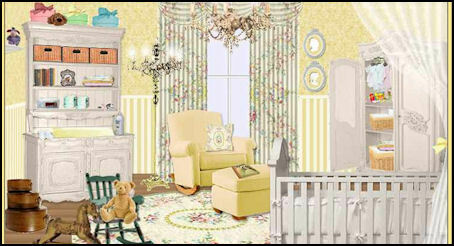 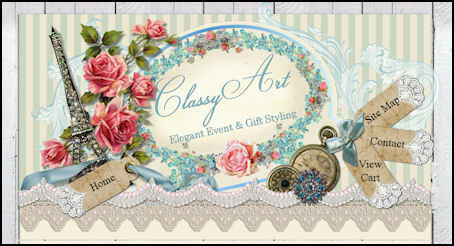 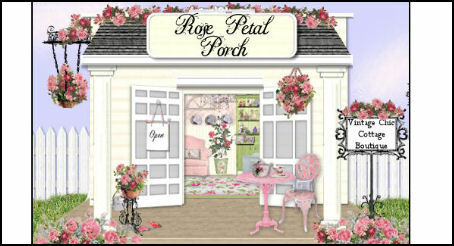 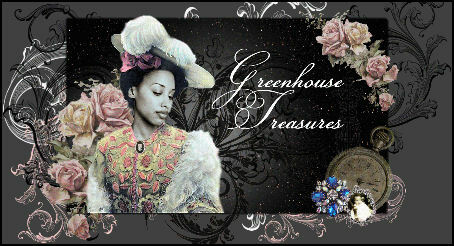 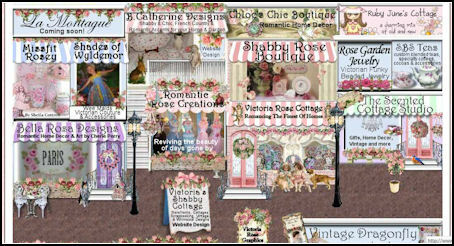 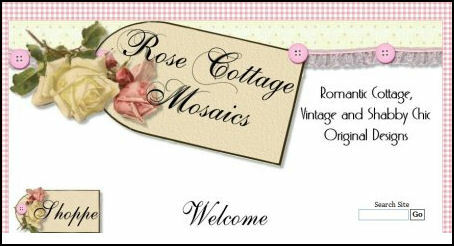 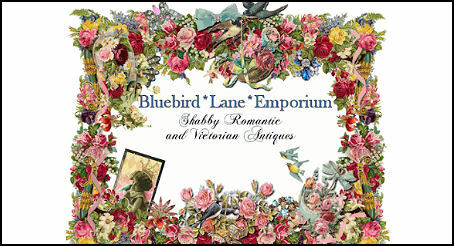 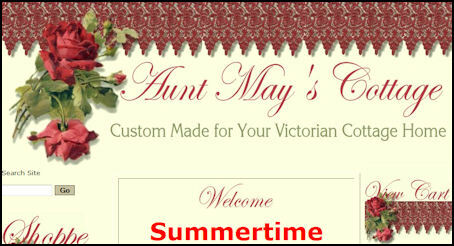 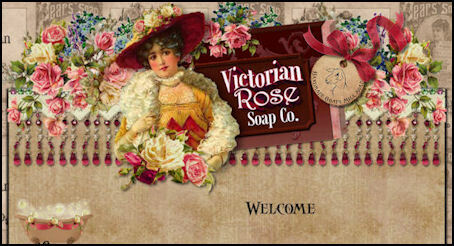 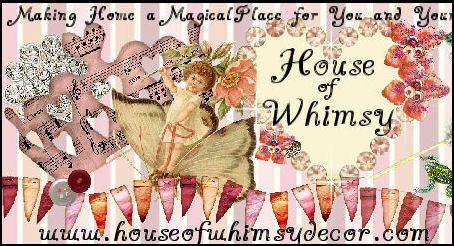 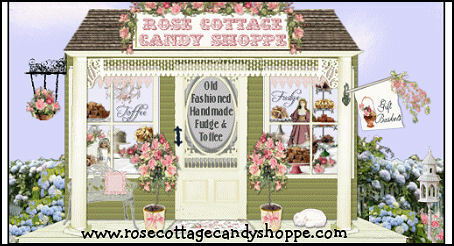 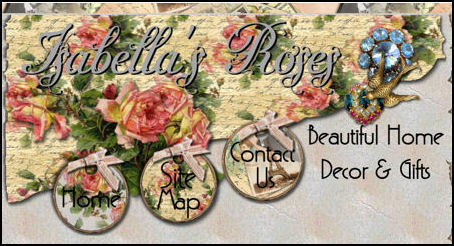 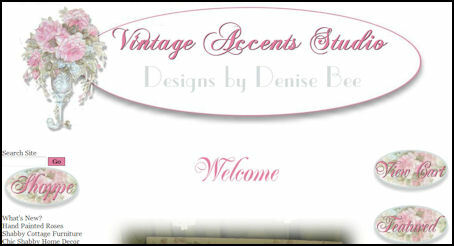 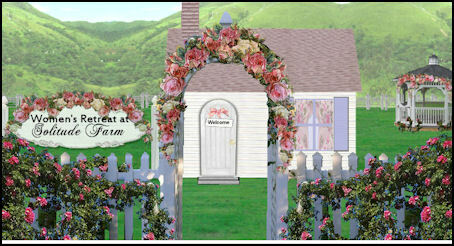 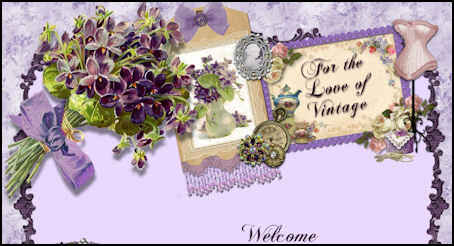 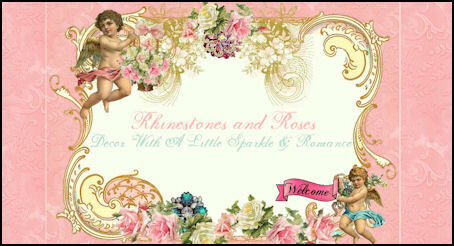 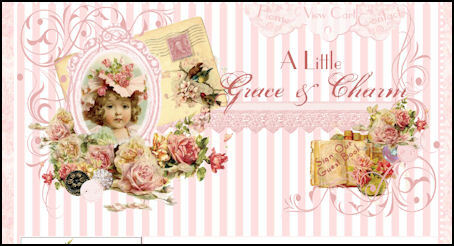 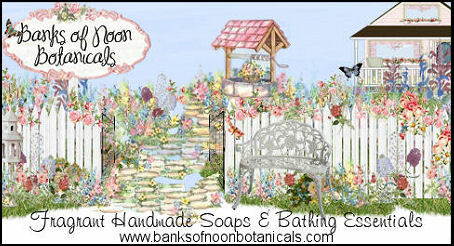 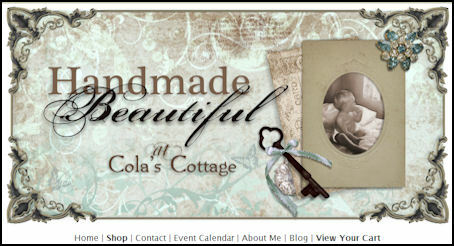 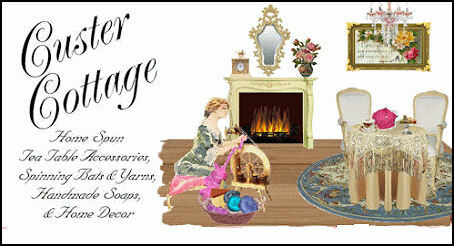 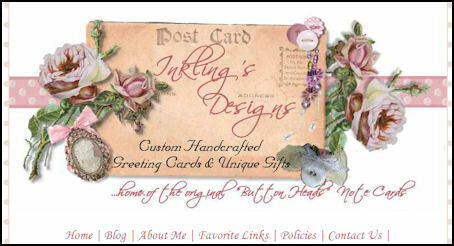 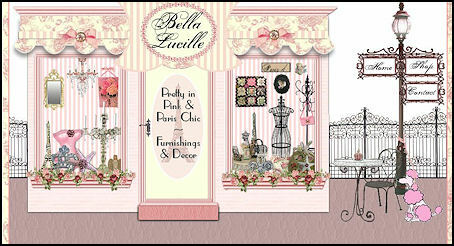 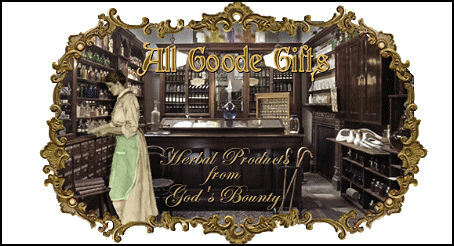 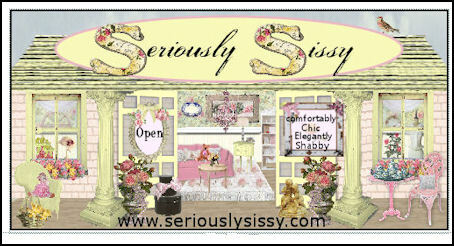 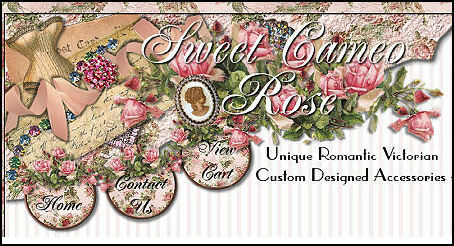 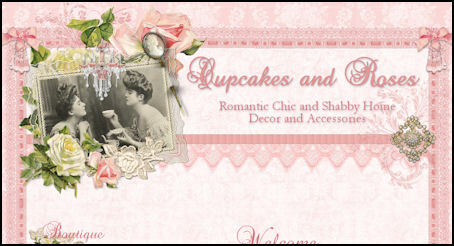 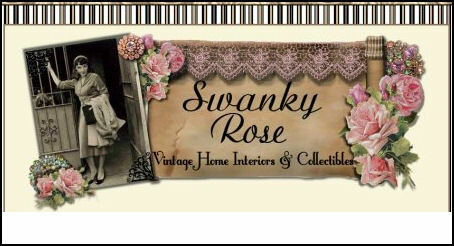 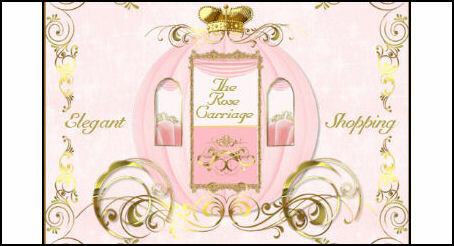 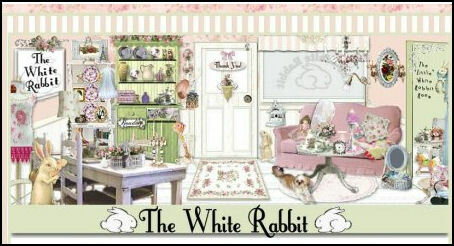 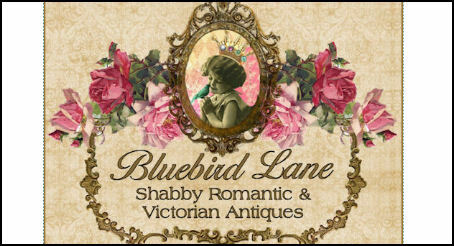 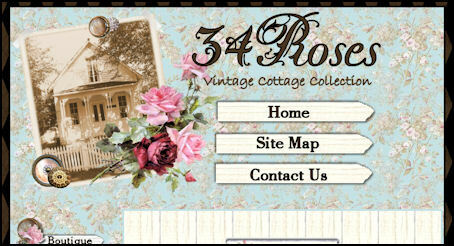 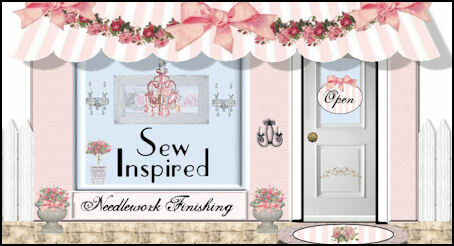 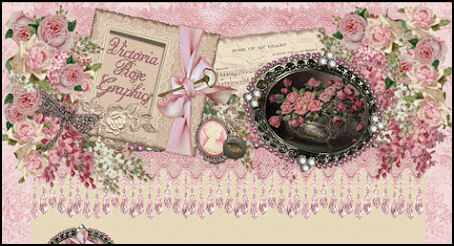 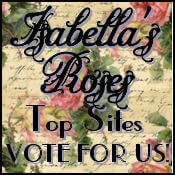 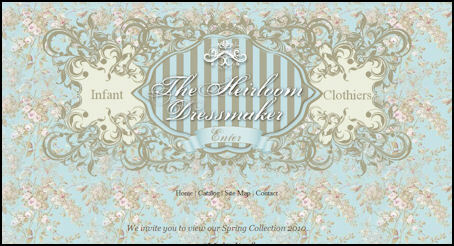 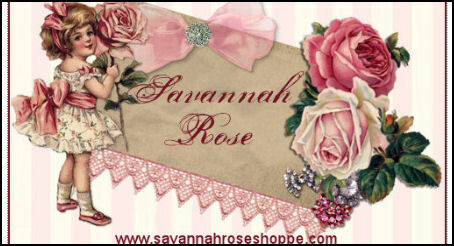 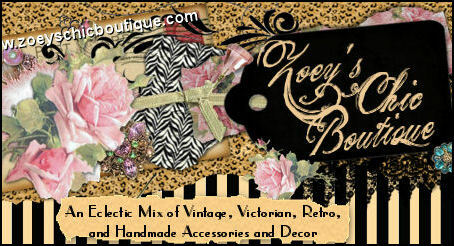 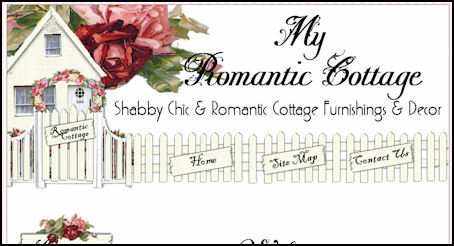 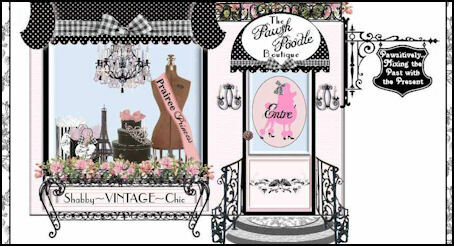 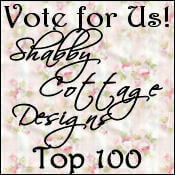 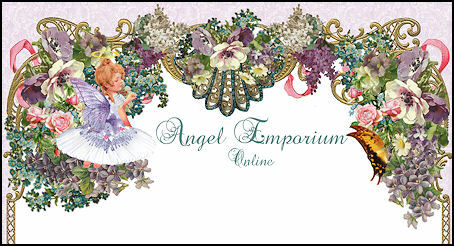 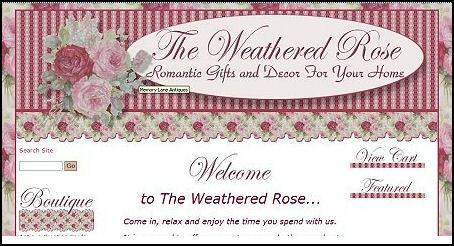 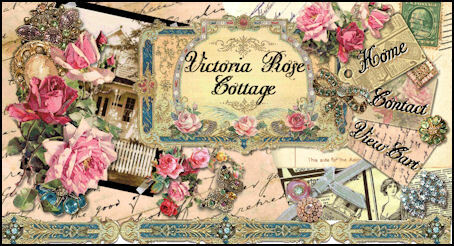 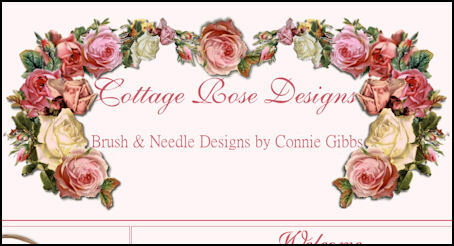 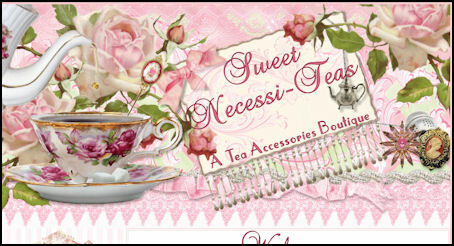 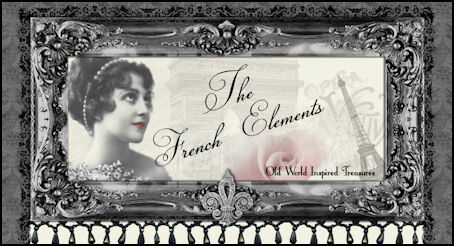 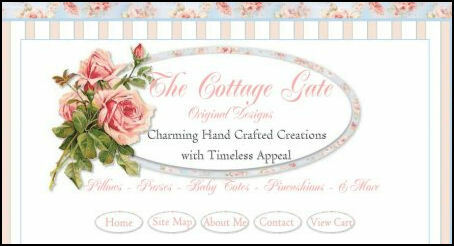 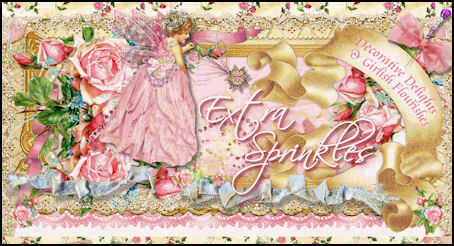 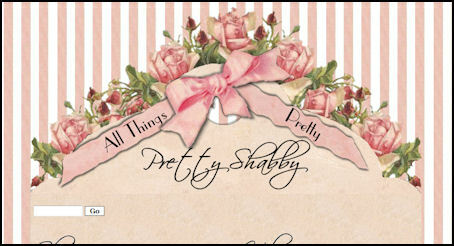 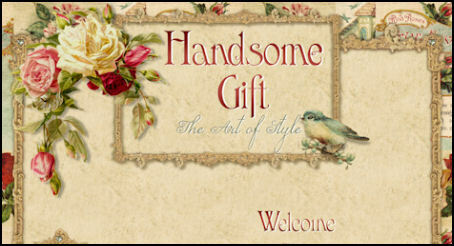 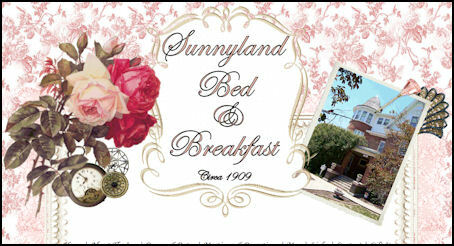 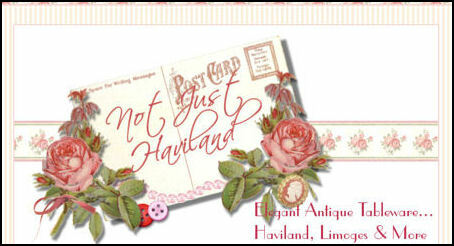 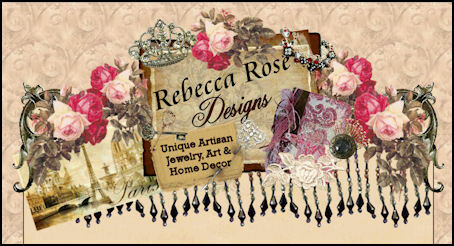 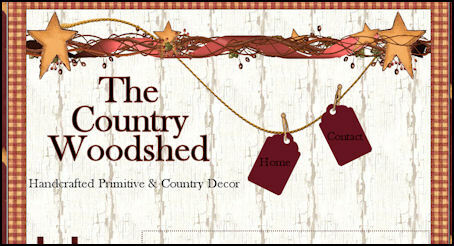 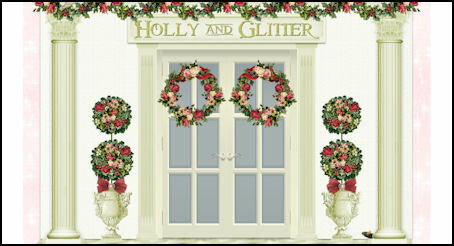 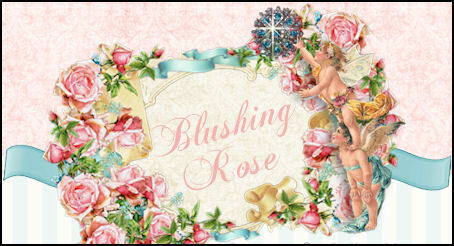 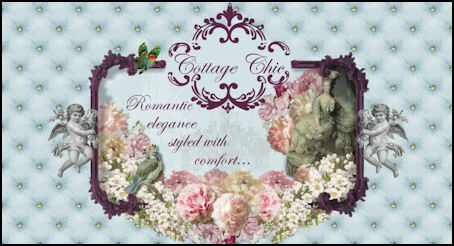 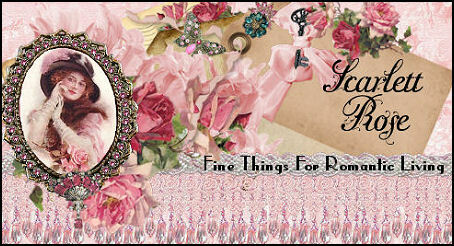 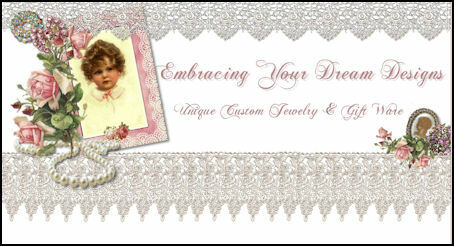 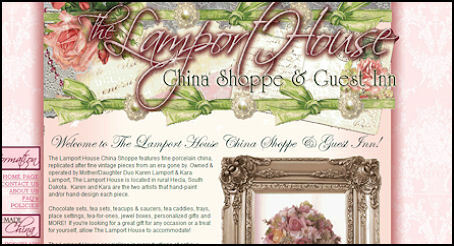 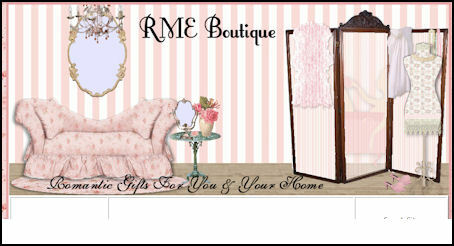 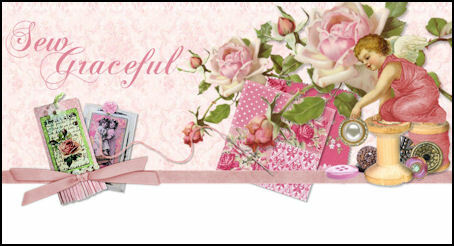 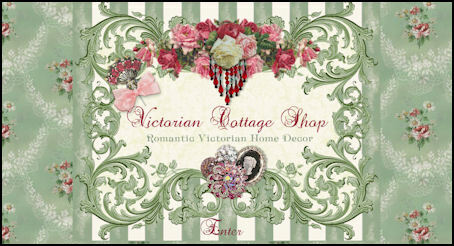 Some of the designs below have utilized our unique ability to design sites with vintage ephemera with a Victorian flair as well as Shabby Chic elements such as lots of pink roses, lace and ribbons, Romantic Cottage style which is very popular and Altered Art styles with a French or Paris Flair. 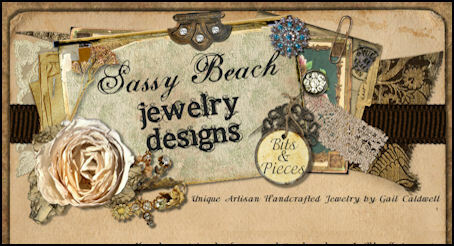 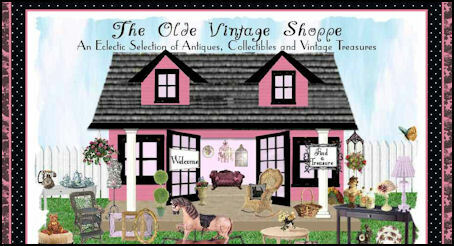 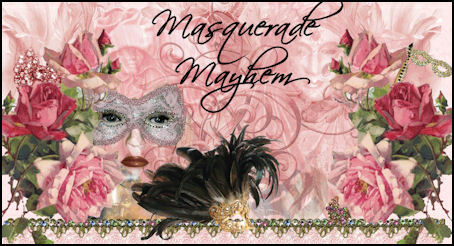 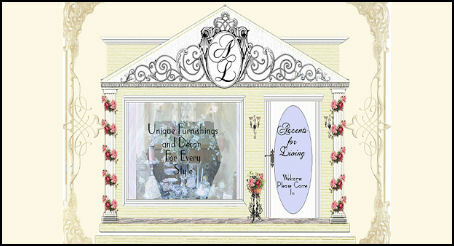 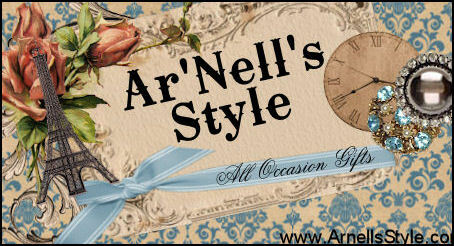 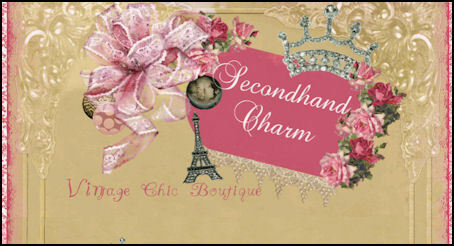 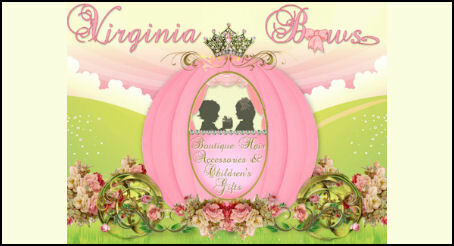 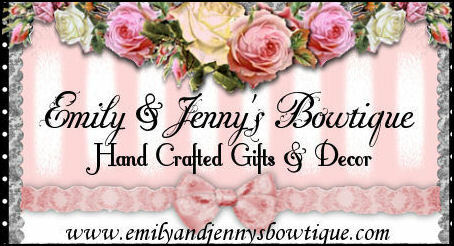 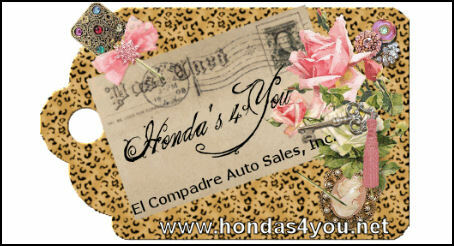 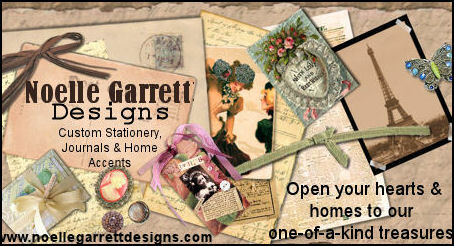 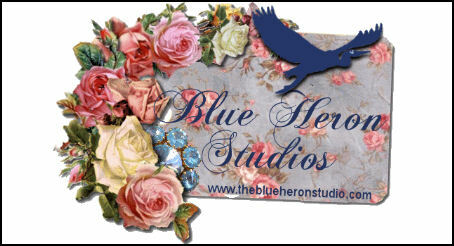 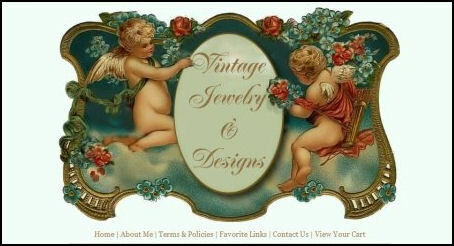 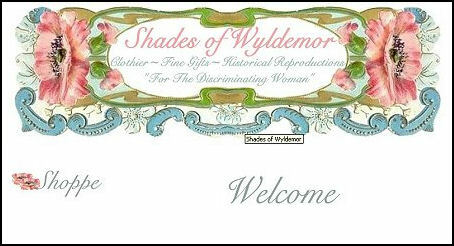 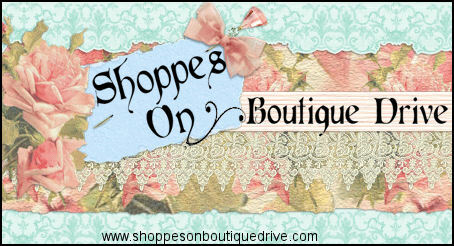 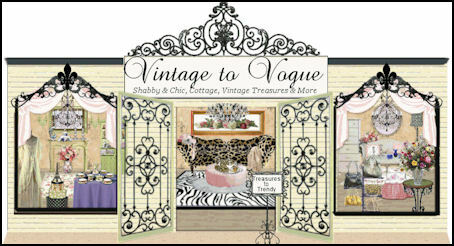 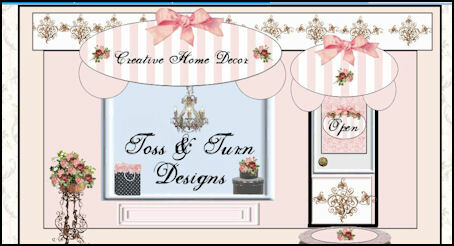 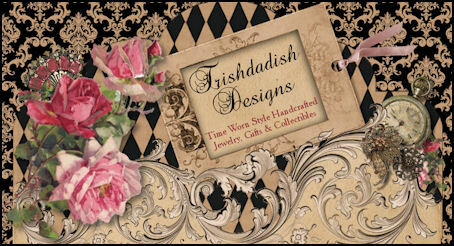 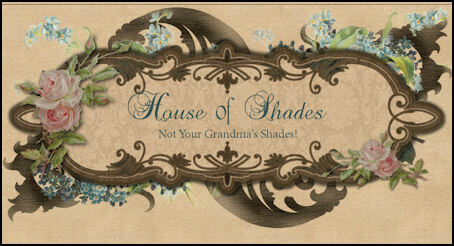 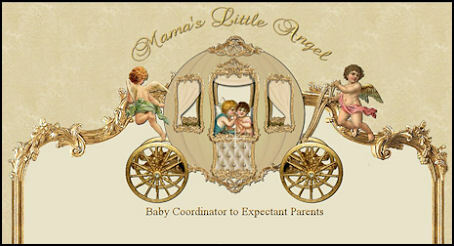 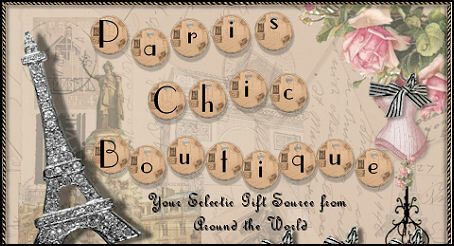 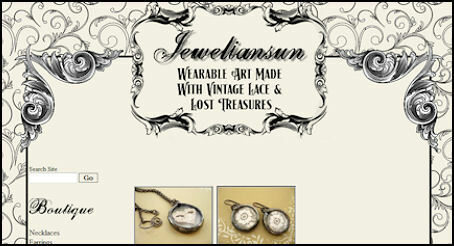 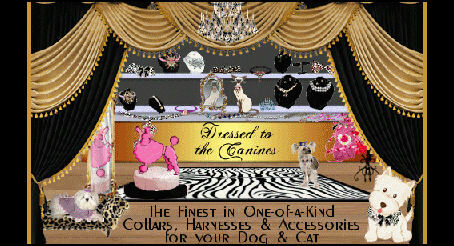 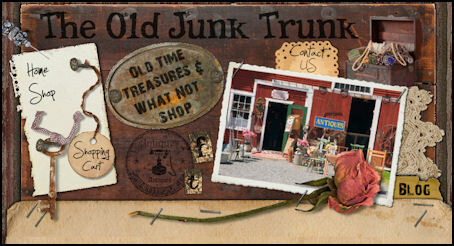 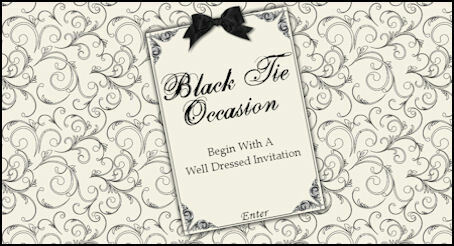 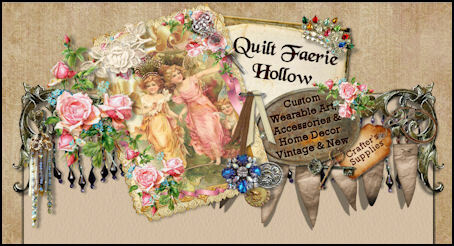 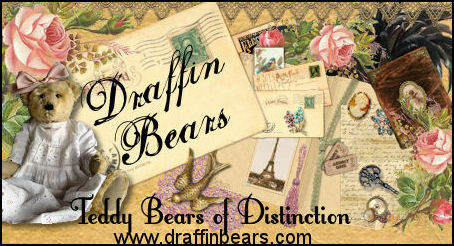 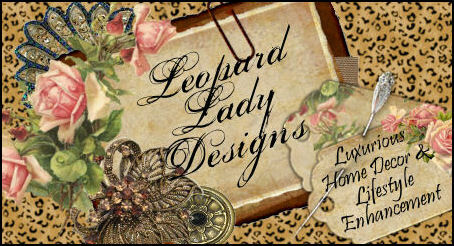 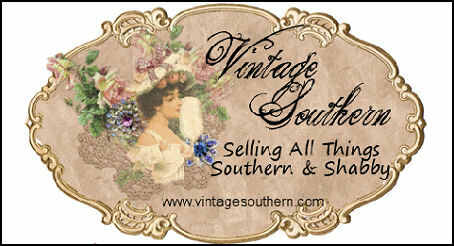 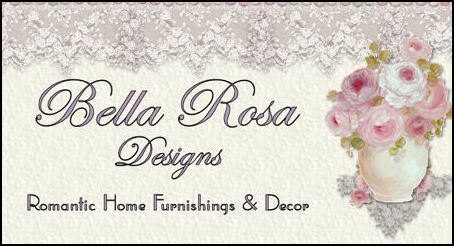 We also incorporate vintage graphics, buttons, jewelry and a variety of interesting objects into our designs. 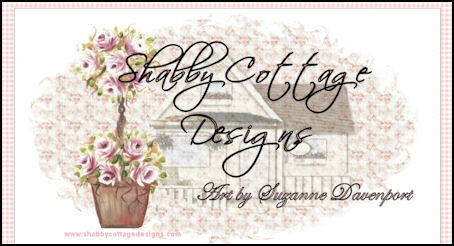 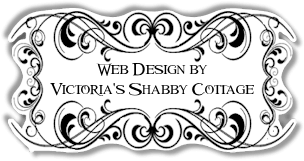 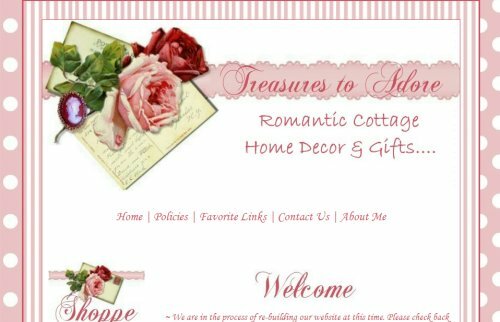 Whether your syle is feminine and girly or retro, modern, minimalist, or super romantic and elegant, Victoria's Shabby Cottage can help you achieve a website that is distinctive and makes you stand out! 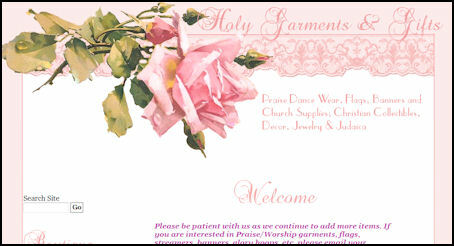 Please feel free to e-mail us with any questions you have. 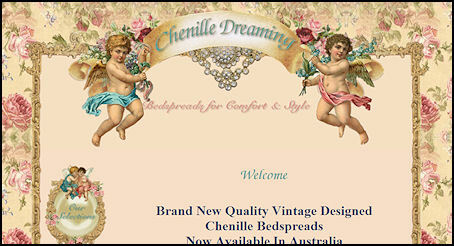 Click on any image to visit that website. 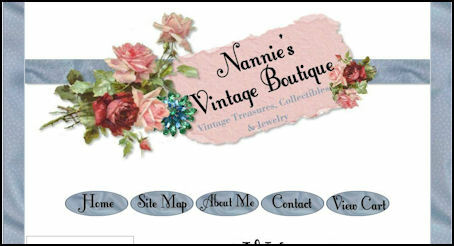 If the image does not link then that business is no longer on the internet.